THIS year, the 18th city council will focus on traffic-related ordinances such as a measure designating a motorcycle lane. 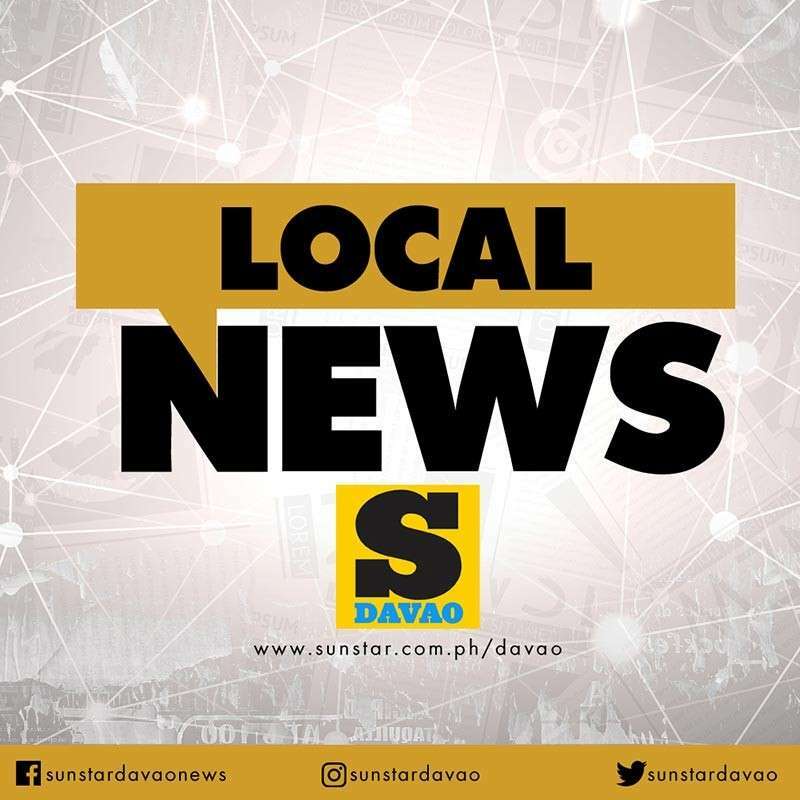 Davao City Councilor Diosdado Mahipus on Saturday, February 9, said he was drafting an ordinance designating a motorcycle lane. "We noticed ba when you use the eight lanes, naay dako kaayo na bakante sa kilid. But because it was not reserved for anything else, gina-parkingan nalang. I am drafting the ordinance now and I am hoping na I can still catch up sa next week na session,” he said. Mahipus also noted that unregulated ownership of trucks has been worsening the traffic situation in the city and the country as a whole. "In other countries, you cannot do that. If naa kay trucks, mangita gyud ka og own garage or dako na open space designated as waiting areas sa trucks (If you own a truck, you have to find your own garage or an open space designated as waiting areas of trucks)," Mahipus said. "These trucks park in the side streets and that becomes a problem because nilapad lagi atong highway but nahimo pud siyang parking area for big trucks (our highways may have widened but it is used as parking spaces)," he added. A decade ago, a councilor proposed an ordinance creating bike lanes in the city’s major streets. “Ang bike lane kadto pa to sauna kang (it was before in the committee of) Councilor Leo Avila. He wants it to be implemented but unfortunately, he passed away so wala na nag-follow-up after,” Mahipus said.